Each day, I get daily updates on all the things coming out with regards to sleep science. This week, one article stood out in particular about sleepwalking and night terrors. Here’s what I found really surprising: Nearly 20% of children are considered regular sleep walkers, and 5% of kids have re-occurring night terrors. That’s a whole lot of kids! What didn’t surprise me was the cause of these issues, and that is modern technology creating sleep deprivation. Blue light that is emitted from smart devices and screens greatly reduces the production of melatonin in the brain. Did you know that the average household now has at least 7 internet connected devices? I couldn’t believe that until I counted the number I had in my one bedroom apartment — the grand total was 8. 7 of which had blue-light emitting screens. That means that kids have much easier access to these devices throughout the day. For adults, most of us are working jobs where we are in front of our phones or computers all. day. long. The time really accumulates! If you or your child is using one of these devices leading up to bedtime, the brain’s thinking it’s daytime. Not time to sleep! I personally find that if I’ve had a particularly technology-heavy day at work, I definitely have a much harder time winding down at the end of the day. Our bodies will react in a variety of ways under stress. Sleep deprivation is a type of stress and that causes sleepwalking, night terrors, etc. I have also seen these happen when other “stressful” things are happening in a child’s life — moving houses, a new sibling, starting daycare or school. But, if good sleep habits are in place, these are just temporary. Chronic sleep deprivation itself puts other stresses on the body — heart problems, weight issues, diabetes, or worse memory loss and even Alzheimer’s in adults. So, live by my mantra: give sleep priority! And focus on your’s and your family’s sleep hygiene and get a better night’s rest.  Does your child sleep walk or have frequent night terrors? Does you child suffer from chronic sleep deprivation? Contact me to learn how I can help!